Relocation services are hardly limited to moving your home. Indeed, most people think of moving to a new house or perhaps relocating their business but man and van services are much more versatile than that. 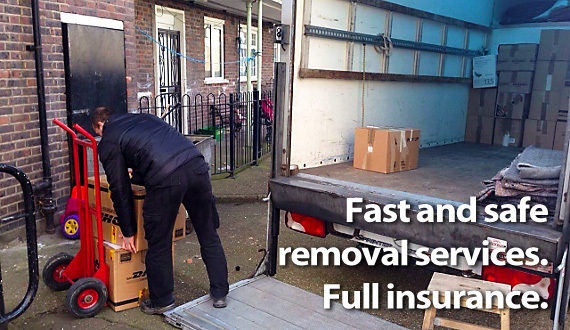 Unlike classical removal services, booking a man with a van in Bowdon would allow you to safely transport smaller amount of items, as well, or perhaps single objects from one place to another. Perhaps you need something delivered from one of the big furniture stores in Greater Manchester? Or you’re moving on your own but can’t transport that one fridge to your new home? Whatever your moving problem is – we have the solution. The two main qualities that describe our business are speed and reliability. 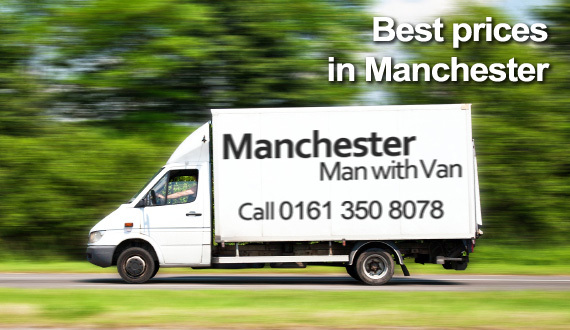 Owning a fleet of high quality moving vans we can offer our customers in Bowdon and the rest of Greater Manchester safe and quick transportation of any amount of items. 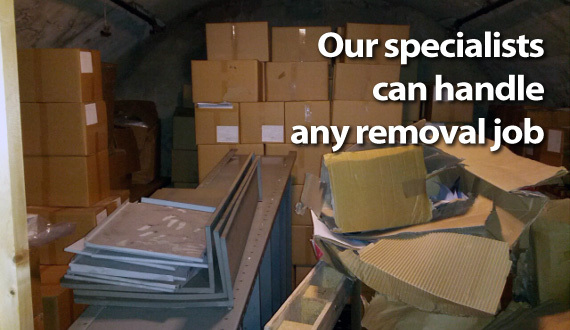 Furniture, high tech or electrical appliances, fragile and/or expensive items – we’ll have little trouble to have them safely delivered to their new destination. And while we have full confidence in the quality of our vans and the skills of our movers we include full insurance coverage as part of the service package for each customer, so our clients can have peace of mind. And speaking of our relocation specialists we’re obliged to point out the vast experience and great training of each of our employees. Our men have what it takes to handle anything from a single item removal to large scope property relocations (both commercial and domestic). The great team we employ allows us to offer as flexible services as possible. Although some might associate booking man and van in Bowdon, WA14 exclusively with small and simpler jobs, we are in fact a fully licensed moving company. Not only do we possess the specialists, the tools and the vehicles to see even the most complex relocation project successfully through, but we can offer you nationwide coverage as well. 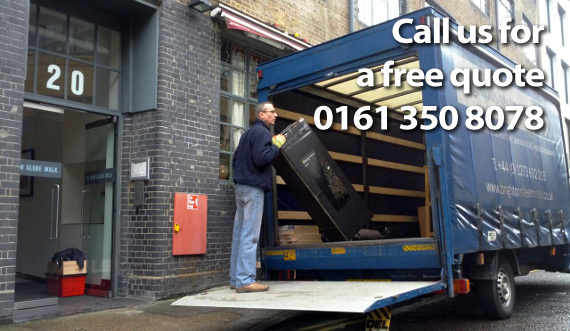 If you want to move from Manchester to London, Liverpool, Birmingham or anywhere else in the UK – just give us a call. Our lines are open 24/7 and you can reach us over the phone or via email. The company has a dedicated and friendly team of phone operators that will do their best to help you in any way possible. There are as many as four distinct neighbourhoods in Bowdon WA14 today – Bowdon, Bowdon Vale, Warburton and Dunham Massey. Sports is a big thing in Bowdon, as demonstrated by the several prominent sports clubs based here – Bowdon Rugby Union Football Club, Bowdon Croquet Club, Bowdon Cricket Club, Hockey and Squash Club and others. We are the top man and van Bowdon based service provider. Bowdon, WA14 is a large village in the southern outskirts of Greater Manchester. 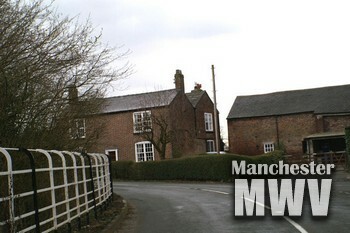 The Domesday Book tells us that 10 centuries ago, what today is a ward in Trafford, was settlement with a church and a mill. Its name is of Anglo-Saxon origin and translates into modern English as “curved hill”. In modern times, this is the largest electoral ward in Trafford borough and it includes not only Bowdon but several other small villages. The combined population is just under nine thousand people. The two main sites in the ward are Bowdon Parish Church and Dunham Massey Hall which was the former home of Earl of Stamford.